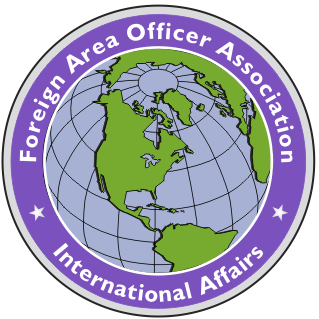 The Foreign Area Officer Association (FAOA) is the professional organization for active duty, reserve, retired, and former FAOs, Attachés and Security Cooperation officers, and other defense language and international affairs experts, as well as corporate supporters. 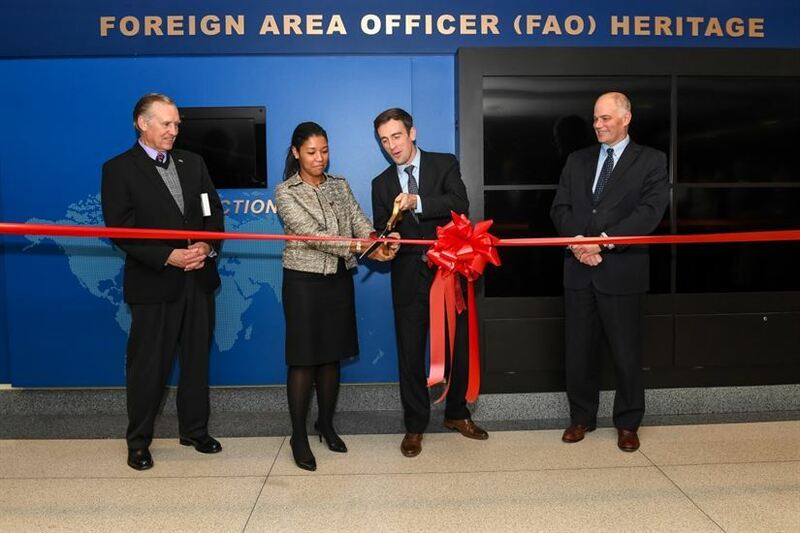 FAOA is organized for educational, professional, fraternal, and social purposes, as well as promoting esprit-de-corps and networking among past and present FAOA members and the FAO, Attaché, and defense international affairs communities. FAOA publishes the peer-reviewed FAOA Journal of International Affairs, sponsors distinguished speaker events relevant to the FAO discipline, intelligence, and international affairs; conducts networking happy hours known as "FAOs on Tap" throughout the year; and has a scholarship program and FAOA Academic Awards program at all of the Professional Military Education schools and other defense and national level institutes (NPS, NDU, JFSC, NIU). 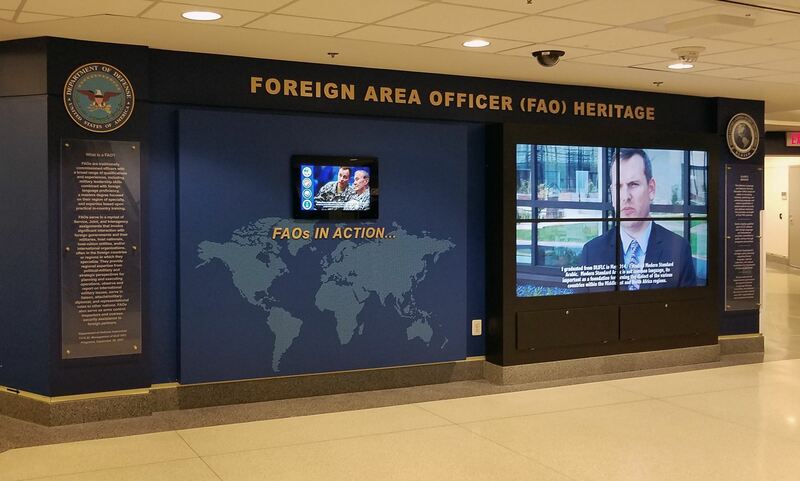 FAOA also helps preserve the history and tradition of this critical career specialty, through our research program and support to the FAO Heritage Display and Hall of Fame at the Pentagon. Click on image below to access archive of FAOA Journals. To view current issue, you must be a paid FAOA member. 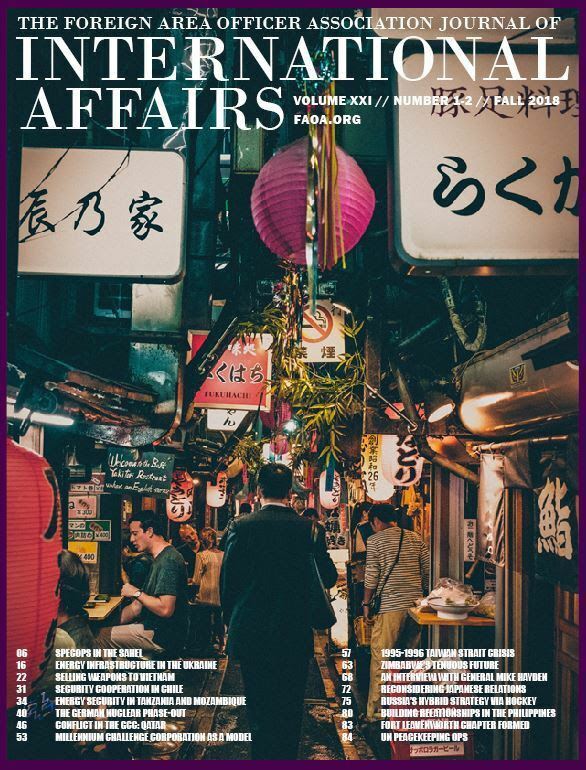 Please also consider purchasing a Journal ad to sustain the publishing and printing of The Foreign Area Officer Association Journal of International Affairs. Your support will help our goal to continue publishing a print version at least once a year as a tangible reminder in embassies, offices and commands around the world. Connect to a global networking community of FAOs on Twitter , Facebook and LinkedIn. 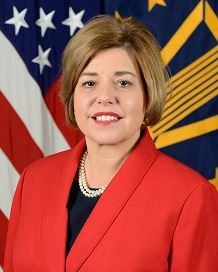 The FAOA Writing Awards Program officially began in 2012 with five U.S. military War Colleges completing signed Memorandums of Agreement with FAOA. The FAO Association would like to thank some of our most recent speakers from left to right: Ms. Heidi Grant, Director of the Defense Technology Security Administration (DTSA); United States Army Lieutenant General Charles Hooper, Director of the Defense Security Cooperation Agency (DSCA); and Mr. Michael Miller, Acting Deputy Assistant Secretary for Regional Security and Arms Transfers (PM/RSAT). Receipt of the quarterly FAOA Journal "International Affairs". Secure site to protect membership information - access for members only! 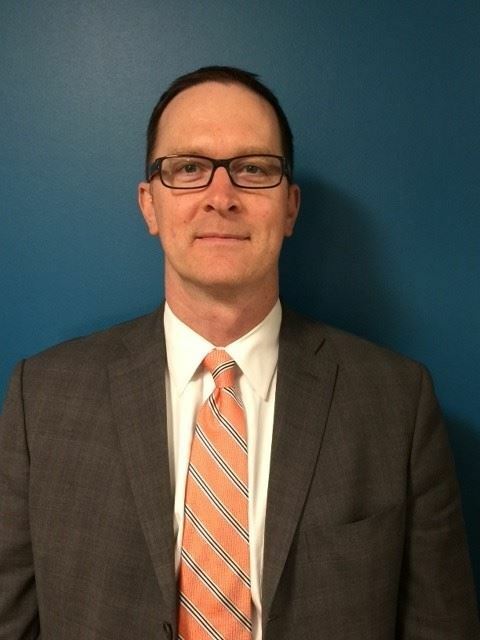 Learn more about a FAOA Membership and please take an opportunity to visit the sponsor page here. The International Student Management Office of the National Defense University, located on historic Fort McNair, is looking for potential volunteers amongst the DC community to participate in the NDU Community Sponsorship Program. 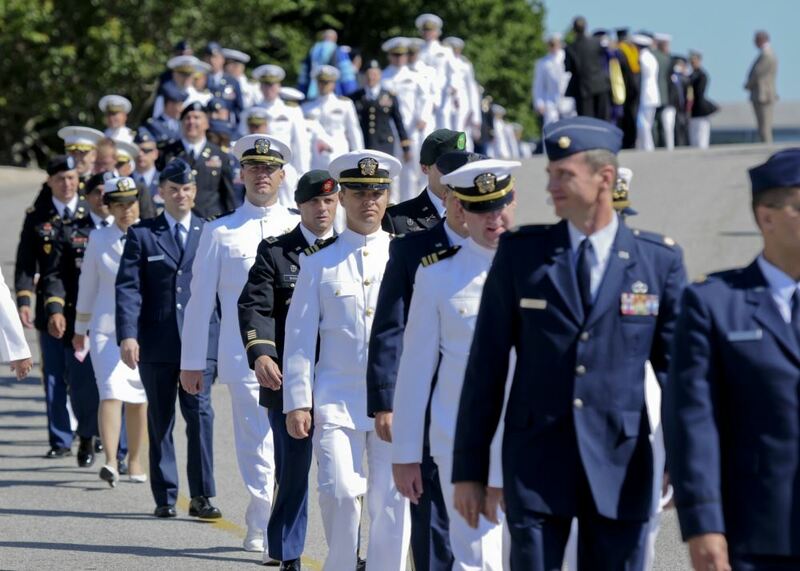 Annually, over 100 Senior Officers from over 50 different countries attend the National Defense University to obtain their Master’s Degree from the National War College, the Eisenhower School, and the Center for International Security Affairs. Throughout the academic year, International Fellows will learn about American government institutional, political processes and economic systems. They will also learn about American society and culture, our neighborhoods and families via the International Fellows’ Community Sponsorship Program. For over 30 years the Sponsorship Program has been helping foreign military officers adjust to and enjoy their time in the United States. Being a sponsor is not designed to be an interruption of but rather an integration into your normal schedule; you are not expected to set up special functions for your international guest but rather include to officer in those things that you and your family do ordinarily. Being a sponsor is not a monetary commitment, you are not providing the officer with financial support or housing, but instead provide cultural support and friendship. Sponsors are also invited to certain events hosted at NDU throughout the year. Those who decide to participate in the Sponsorship Program play an invaluable role for the International Fellows, sharing first hand their knowledge of American culture-and in return- making new friends and learning new things about the world we live in. This is truly a special opportunity to participate in a vital American foreign policy initiative. 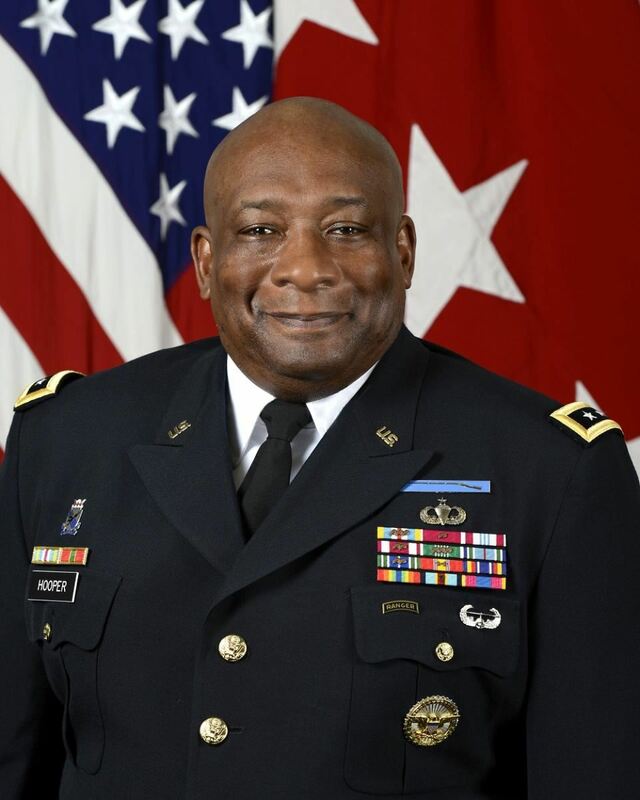 For those would like to learn more about this opportunity, please feel free to contact Katherine Martin at katherine.martin.civ@ndu.edu or 202-685-0594. Click here for a copy of the Sponsor Guidelines to get some more insight into the role of a sponsor, or click here for an application form.